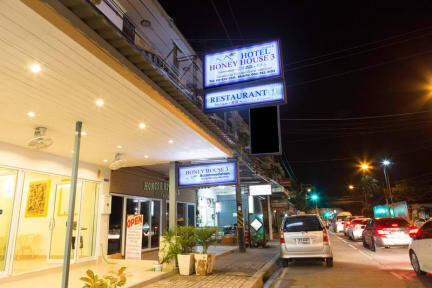 Honey House 3 offers three types of rooms, namely; Superior, Deluxe and Executive. 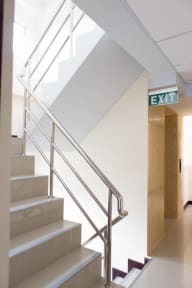 Since all floors are connected by an elevator, guests with hefty belongings need never worry about hustling their luggage up from each floor. The rooms on each floor have a sea view balcony for the guests to enjoy the scenery of sunrise and sunset, and breathe in the refreshing cool breeze.